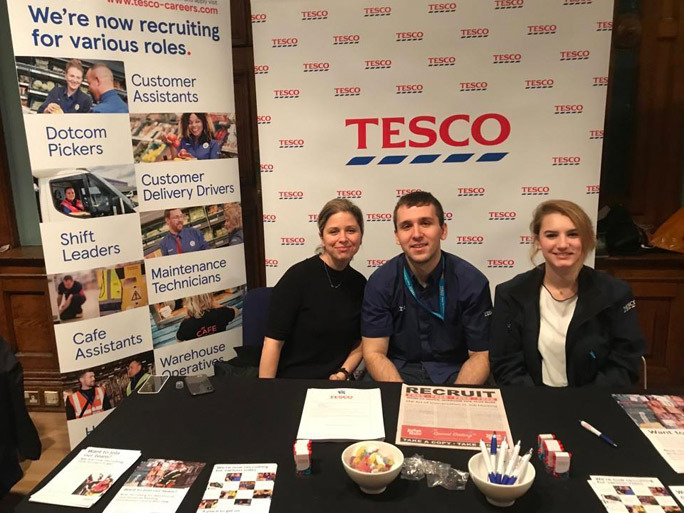 "We wanted to recruit for customer service roles today and we saw a lot of interested candidates. They had some really good backgrounds and it was well worth being here." 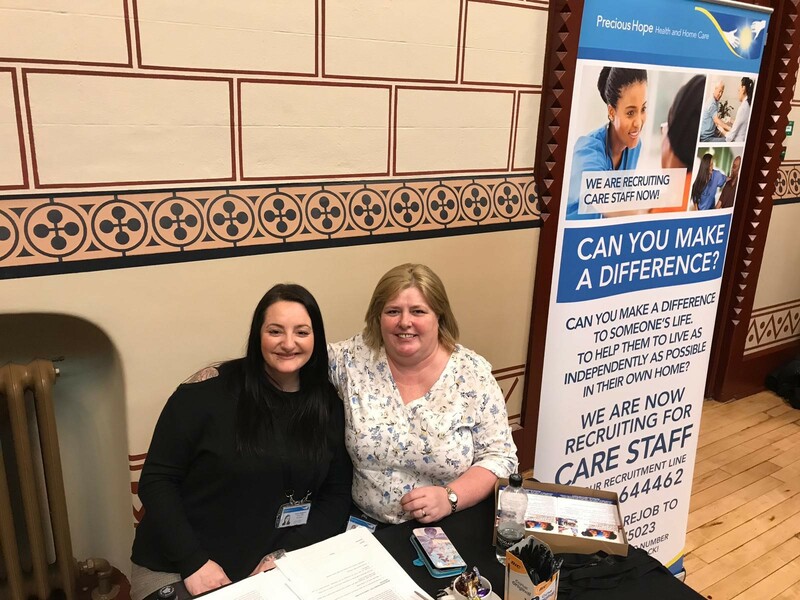 "We still have 2 people we recruited from last years Jobs Fair working for us. We got what we wanted from today and have 9 candidates booked for interview!" "Lots of interesting and passionate people and a great way to meet a variety of candidates!" 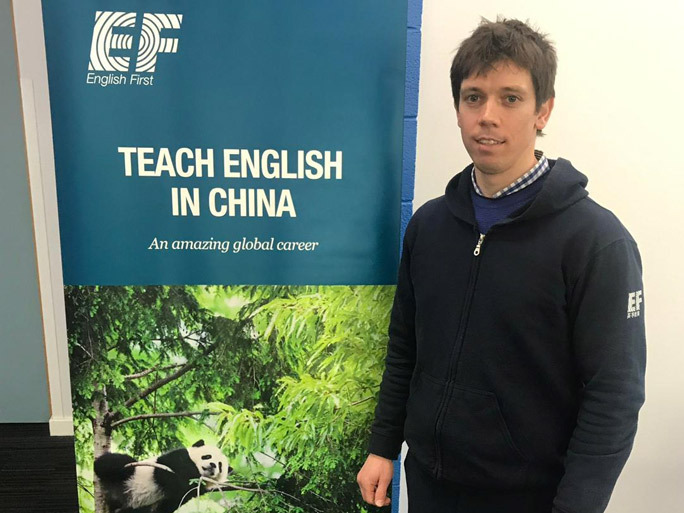 "We have found this fair and others you have run to be an effective way of connecting to existing and future classroom staff. " "Met some really interesting talent today, many of whom we wish to speak to further about possible opportunities. " "We spoke to a good number of very promising candidates today. A very well attended Fair. " "What I like about The Job Fairs is, you can get the first interview done quickly and conveniently. " "The best recruitment fair I've ever been to, and I've done many." "This is our first ever Jobs Fair and we will definitely do another one." "Fruitful and eager job seekers today." "A very busy event with a lot of quality candidates." 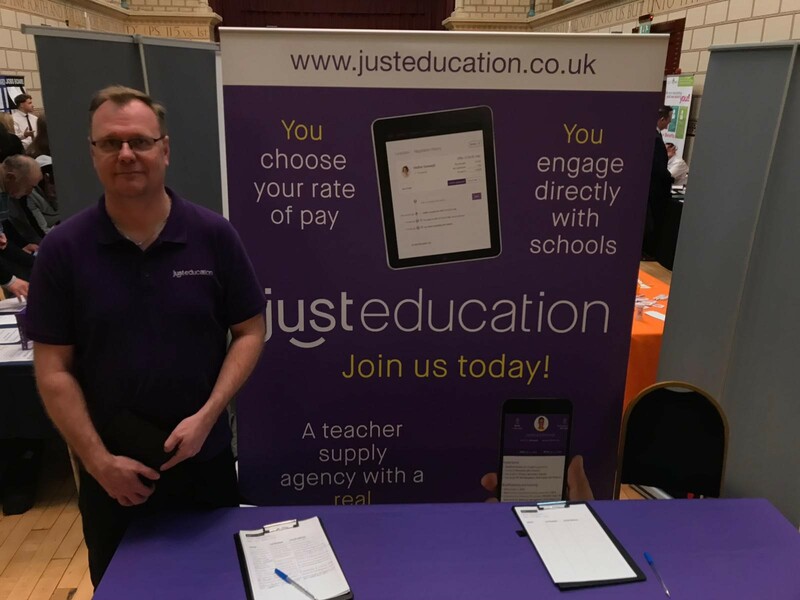 "Spoke to lots of quality candidates. It was a well planned event." "Today’s been a real success, we’ve met a variety of people and we’re very positive about some of the applications we’ve received today." "A good opportunity to meet a lot of varied candidates that we wouldn’t normally be able to contact." 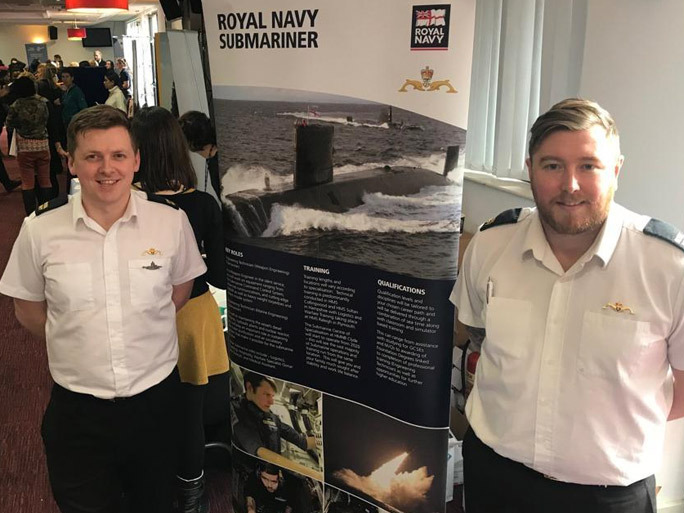 "Opened peoples eyes today to the amount of jobs we’ve got in the Submarine Service and Navy, a lot of good candidates here today." "Great engagement with all walks of life." 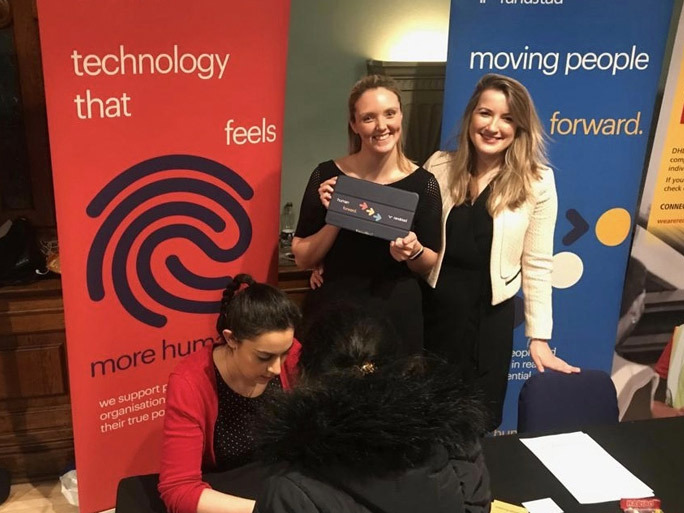 "A great opportunity to meet employees and fantastic to be able to meet people face to face and capture their personalities as well as putting across our companies values." "We’ve talked to over 100 people today. The busiest Nottingham Jobs Fair so far." 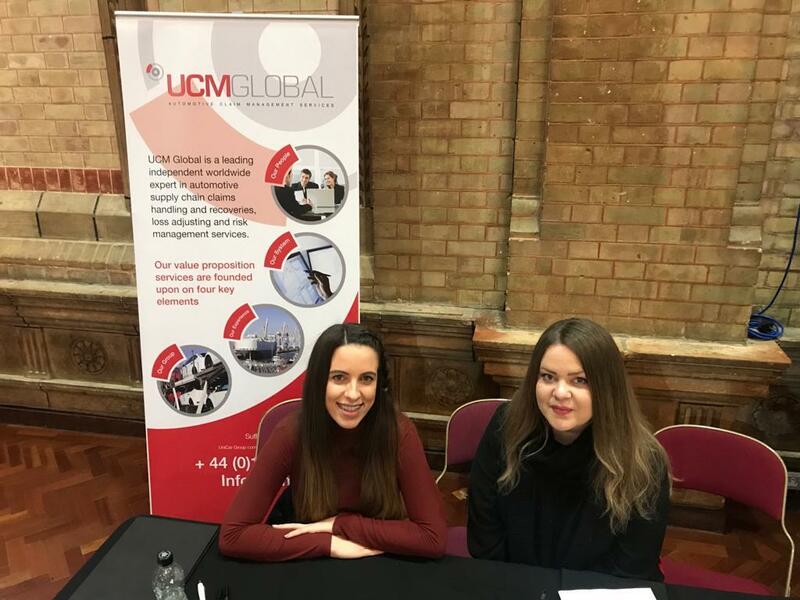 "A great event to meet recent graduates, career changers and those looking for an amazing global career." 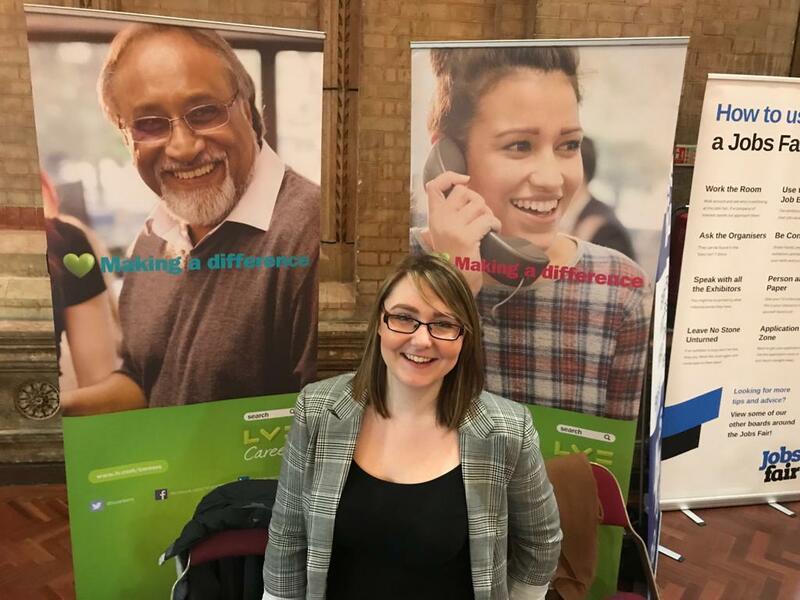 "This is our first Jobs Fair and it’s a lot different to what we thought it was going to be. The level of interest we’ve had today will bring us a lot of business." "Great footfall, great venue, diverse range of applicants." "We’ve had some real success from today and we’ve had 85 candidates sign up." 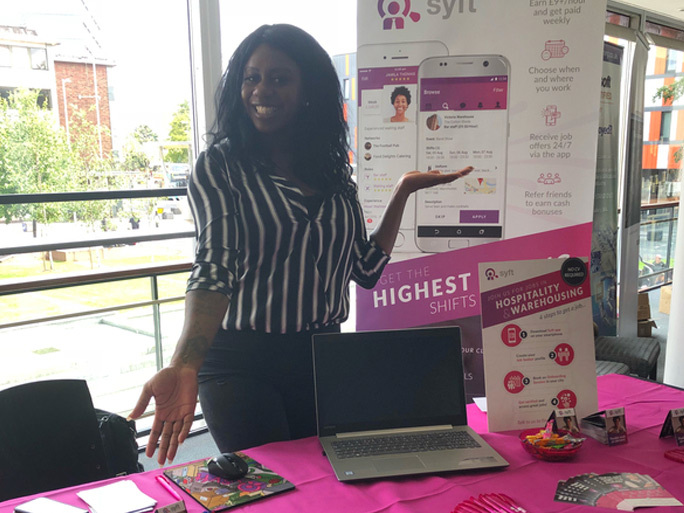 "It was such a well organised event and we met so many promising candidates, we can't wait to exhibit again!" 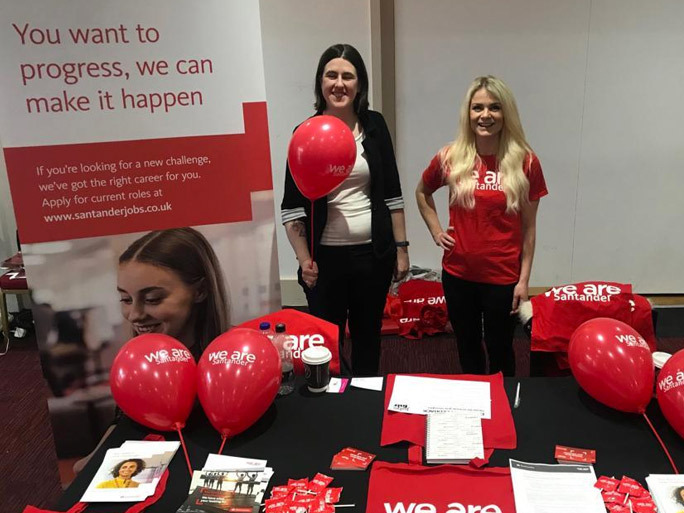 "Great event, well organised with loads of brilliant potential employees." 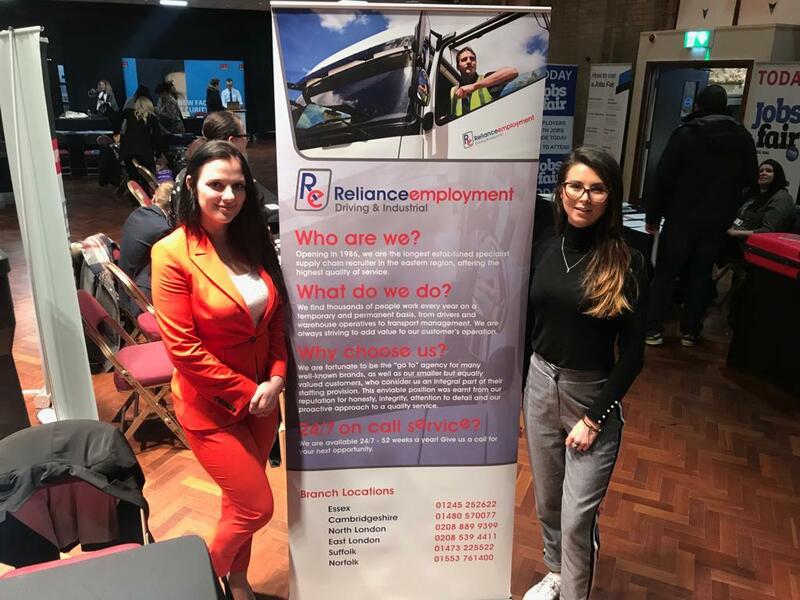 "A great day networking for Reliance Employment." "A great opportunity to talk to talented individuals." 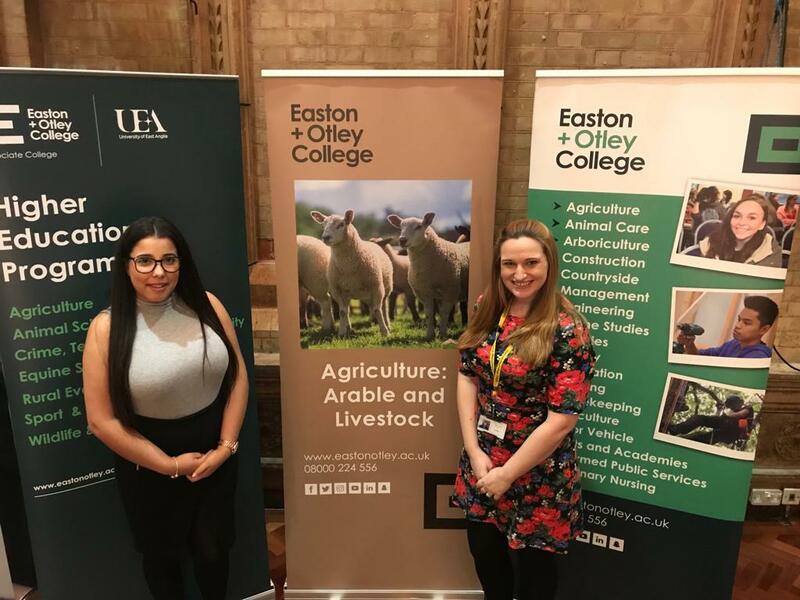 "The Jobs Fair was a perfect opportunity to promote our college." "A very useful event for scouting the local talent." "Very organised event, friendly Jobs Fair staff and easy parking. A good variety of employer stands." "Helpful staff, plenty of on site car parking, good event." "Nothing to improve! Good event." "Amazing staff! A great turn out from candidates at the fair. " "Lots of good clear information prior to attending the event. We really like the Job Boards. We will look to use Job Fairs again for sure!" "Very good turn out. The calibre of candidates was also very good. " "Overall a really well organised and good event. " "Great venue, good access for candidates and great potential leads/students. " "Quite simply, a really good event. " "Impressed with the footfall today. Our table was consistently busy with enquiries for jobs. The event was well organised and Aaron from The Job Fairs was friendly and attentive. " "Amazing experience. Really busy with lots of different skill sets attending. The Job Fair staff were amazing, friendly and knowledgeable." "Enjoyable event. It was well put together and I am very happy with the amount of interest we had. " "Nice venue, with a pleasant amount of polite job seekers attending. " "Nice and busy. A good range of candidates walking through. " "Really good event, we were well looked after by the staff. Really enjoyable, lovely venue and a really busy first couple of hours!" 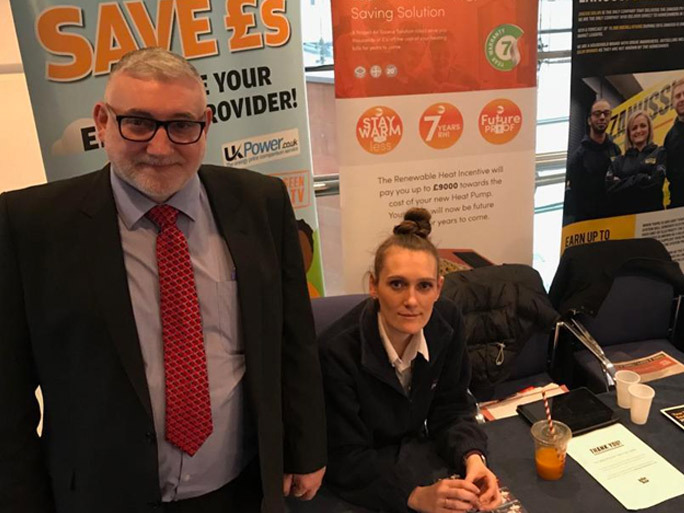 "Good Jobs Fair, very busy, we will book again. " "The event was well organised, the host was attentive and informative. Overall a great experience. " "Farren from The Jobs Fair was very helpful and friendly. We had a great day, thank you!" 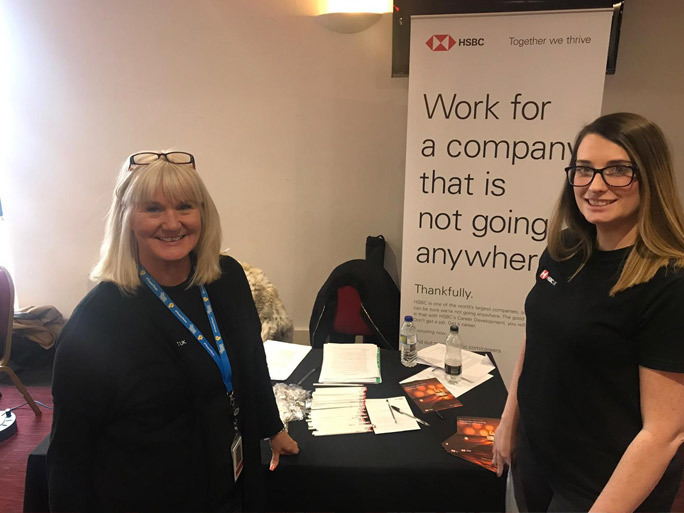 "We had 30 plus expressions of interest to join our programme at the Hull Jobs Fair." "Lovely staff, very helpful. Lots of job seekers, a very well publicised event!" "Good interest in the roles we had available at this fair." "Really impressed with the new venue. Would use this event again. " "Good event - best so far in Bournemouth - good footfall. Well done. " "Good location, heavy footfall. The Jobs Fair staff were very helpful and attentive. Event overall was very, very good. " "Great atmosphere - there was a good spread of businesses and a really strong volume of candidates. Awesome conversion from our target audience. " "The event was ran excellently, no need for improvements!" "A genuine buzz around the room, serious work interest being shown, a great event. " "A great event - thank you. " "Great footfall today with positive high quality leads. " 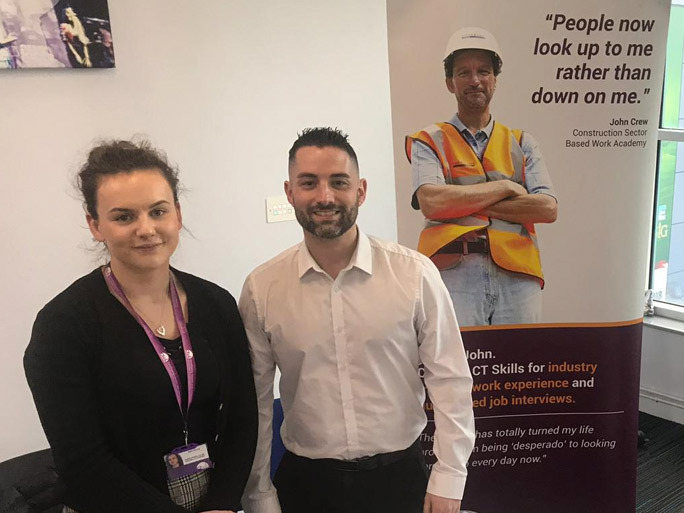 "Good way of connecting with local people for our current and future vacancies. " "The event was run really well, the staff were friendly and helpful. No improvements needed!" "We were very happy with the event, it has helped us recruit for our positions. " "Our sites were a bit too far for this venue but we still had a lot of interest and people willing to travel. " 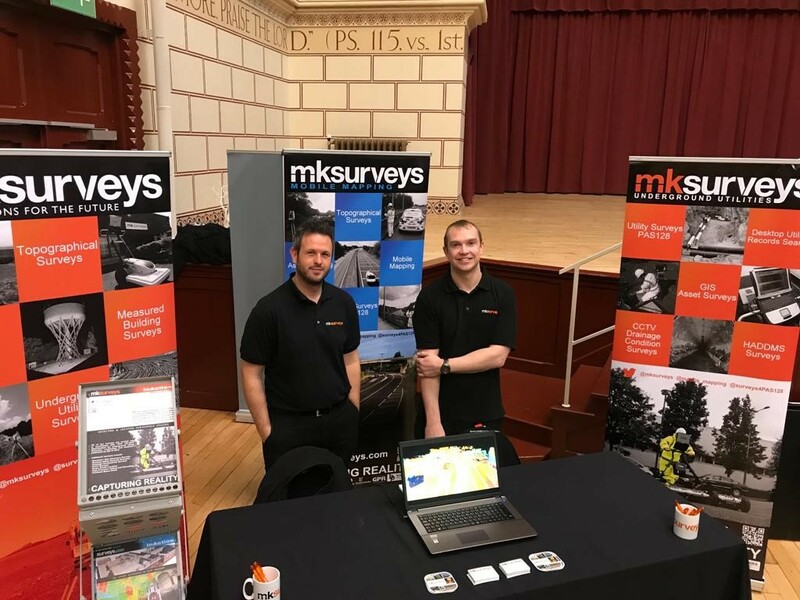 "We spoke to a good number of very promising candidates today, at a very well attended fair. " "Overall nice atmosphere and friendly attentive customer service. " "Perfect venue, lots of room to put up banners and display promotional material and lots of parking. " 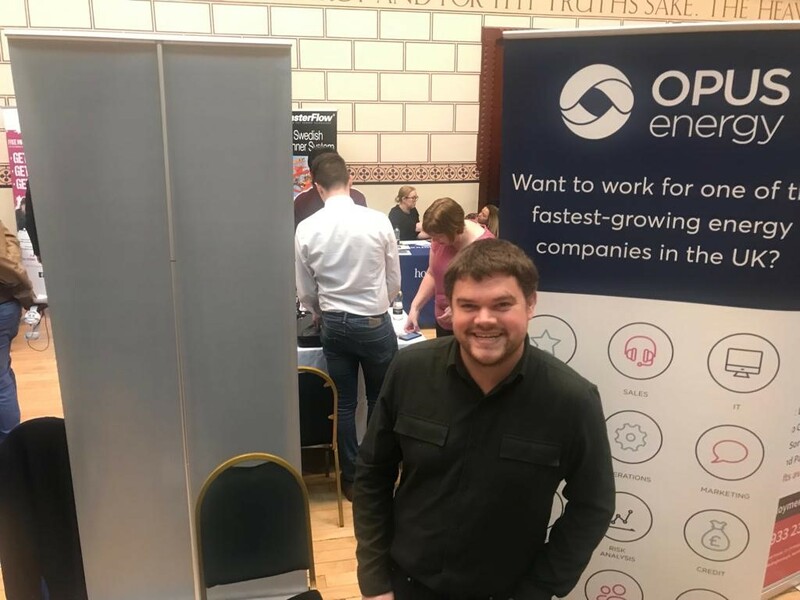 "First time at the Jobs Fair and can't fault anything. Happy to come back!" "Very good event as always!" "Good help to get set up, grateful for that!" "Good footfall and good mix of candidates. A well run event!" 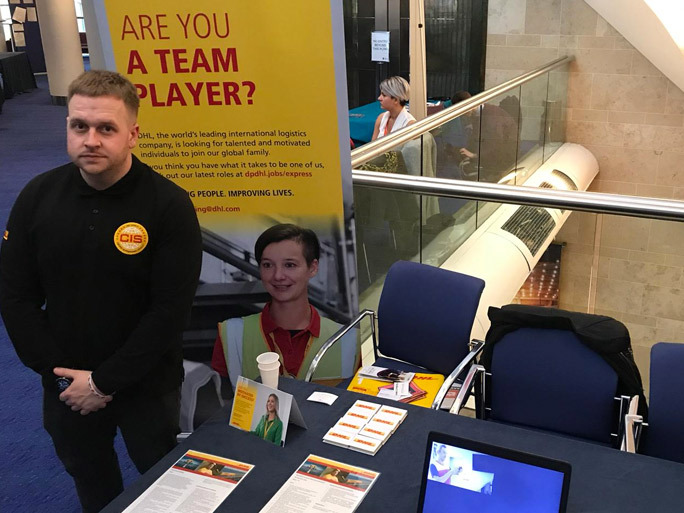 "It was good to find the Jobs Fair staff were waiting to show us to our table." "This is the 4th time I have attended this Jobs Fair and always have a successful day!" "Great event and good to see so many potential candidates. " 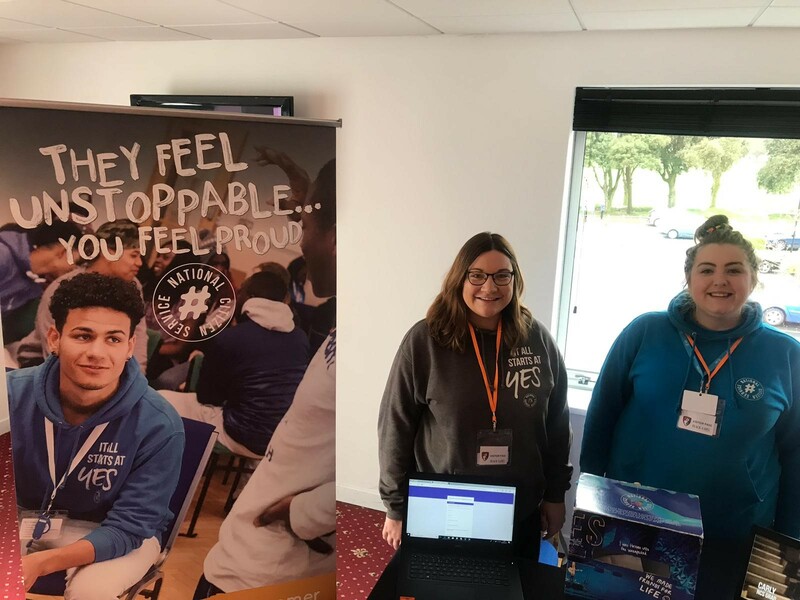 "We managed to get some great networking contacts with other local organisations to set up work experience placements!" "Excellent footfall, the right range of people. Very good venue with onsite parking, easy to find. " "Good organisation & friendly staff! " "Very friendly environment, excellent way to network with other providers and organisations." 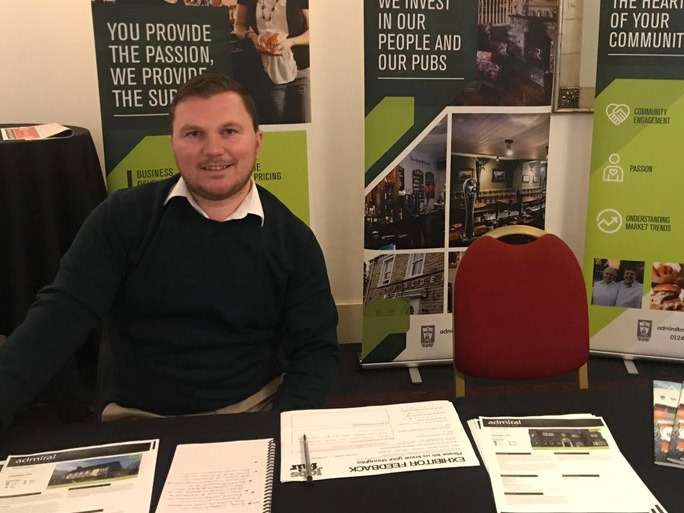 "Told by a Jobseeker that the Jobs Fair had been heavily advertised for weeks before which was very positive!" "Very good venue and friendly staff." "Used this event previously and always successful!" "We attracted a good range of candidates! The Jobs Fair staff are friendly and helpful." "Great event, well organised! We had lots of interest for our Job Roles. " "Good turn out, hopefully got a few candidates!" 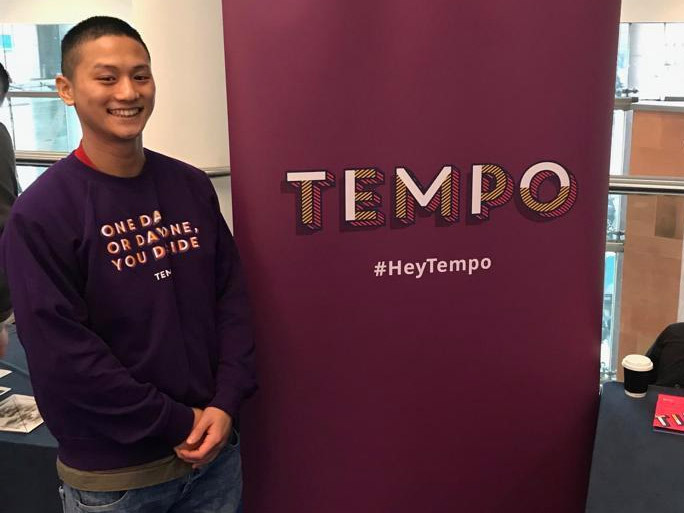 "Really impressed with how busy it was, we got lots of applications and interest." 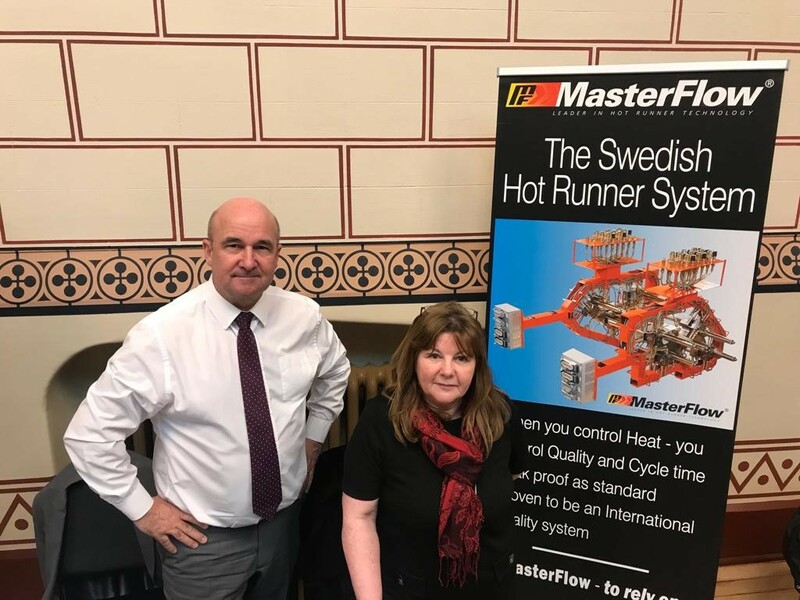 "I thought the event was very well organised and had clearly been well advertised as I would estimate there were 500+ attendees which made the event very worthwhile!" "Think it was a good organised event with a high level of people. Spoke to lots of interested people & got lots of details. Would definitely do it again!" "Good venue, good mix of people." "Great turnout and lots of interested attendees." 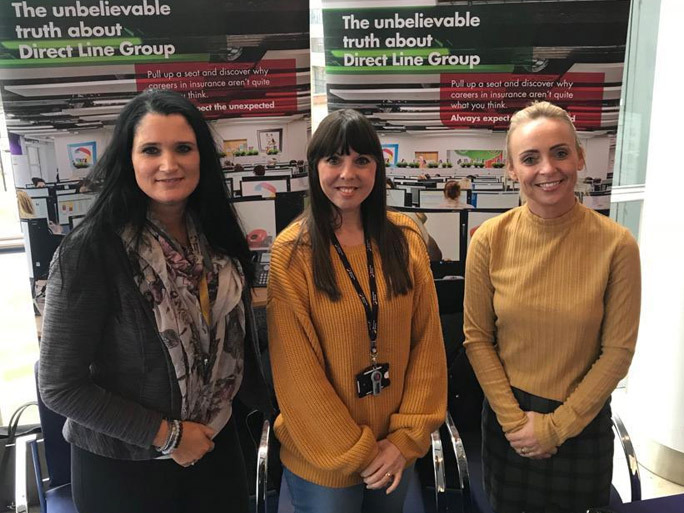 "We are so pleased that we attended as we have attracted a really high amount of jobseekers." 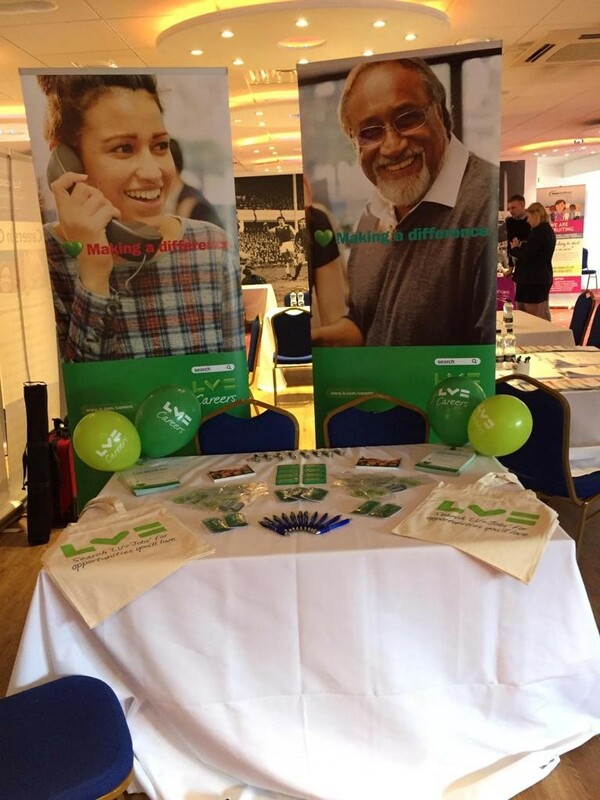 "Great event, excellent footfall and we found some potential candidates!" "Acritas must have been advertised well despite us booking last minute as jobseekers were specifically coming to ask about us due to seeing that we were here. Very helpful & friendly staff!" "Fantastic staff at the event, very well organised." "The Jobs Fair has provided a great platform to discuss our organisation and vacancies with an attentive audience." "Good varied groups of people." "Very useful, very busy and a lot of skilled people." "The event was amazing, highly beneficial. Thank you for having us!" "The Jobs Fair staff member was extra helpful, went the extra mile. Some good potential candidates and a good mix!" "Extremely good morning, well organised, we look forward to the next one!" "Very good event, worth it even if we only get 1 recruit, it's better than using recruitment agencies which cost a lot!" "Not seeking job opportunities but had 20+ enquiries for courses so worthwhile." "Steady flow of candidates/ jobseekers throughout the morning which was good." "Steady stream of people. Stalls had lots of space." "Good footfall & volume of jobseekers." "It's been busy throughout, way better than previous Job Fairs we have attended. We have a huge list of people to follow up with tomorrow!" "Varied jobseekers. Great amount of footfall on the day." "Really well attended - The best one we've attended yet!" "Staff were really helpful, polite & friendly!" "Successful event, really good turnout!" "Good location and good footfall! " "The event was run well. Everyone knew what they were doing, staff were friendly. We feel this has been a really successful day!" "Keep doing what you're doing! Really good experience today. 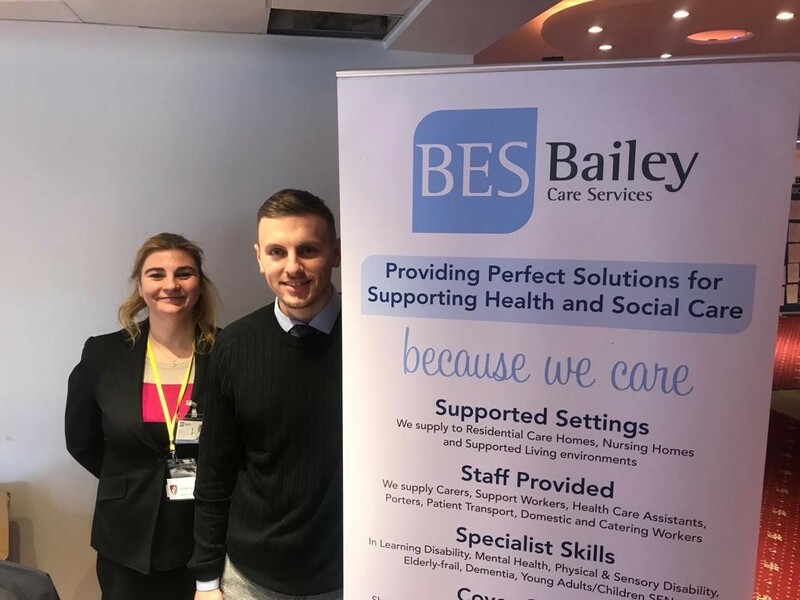 Second Jobs Fair we have attended and we have made a lot of contacts." "Some genuine Jobseekers who were interesting to meet and they were good for our company!" "Lots of suitable and interesting applicants!" "High level of specialist candidates , very worthwhile!" "Really good for brand awareness! Locations was perfect!" "We've been pleasantly surprised at how busy we've been! Looking forward to the next event." "Great Staff - Thank you!" "Great footfall and good location!" "Very busy with some good candidates. Jobs Fair staff are very helpful!" "Great day, friendly staff. Information given was good and useful." 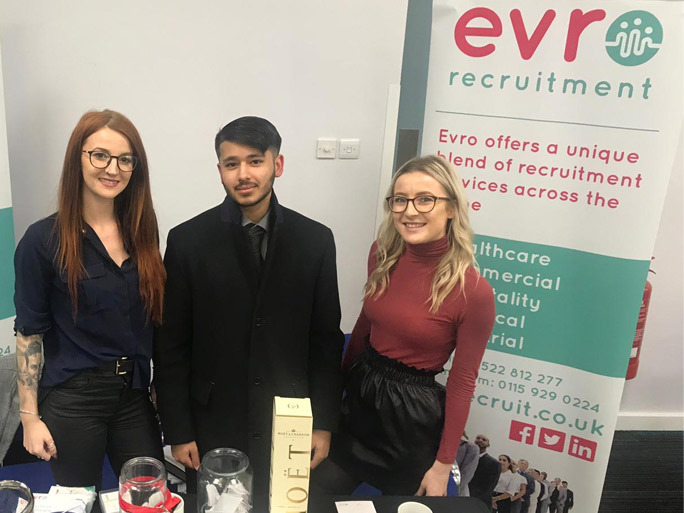 "Very happy with The Job Fairs, we've used their service in Birmingham and Cardiff and managed to successfully recruit for a host of positions!" "Very good day, great set up!" "As ever working with Sean and the team was a pleasure. They are super efficient and organised!" 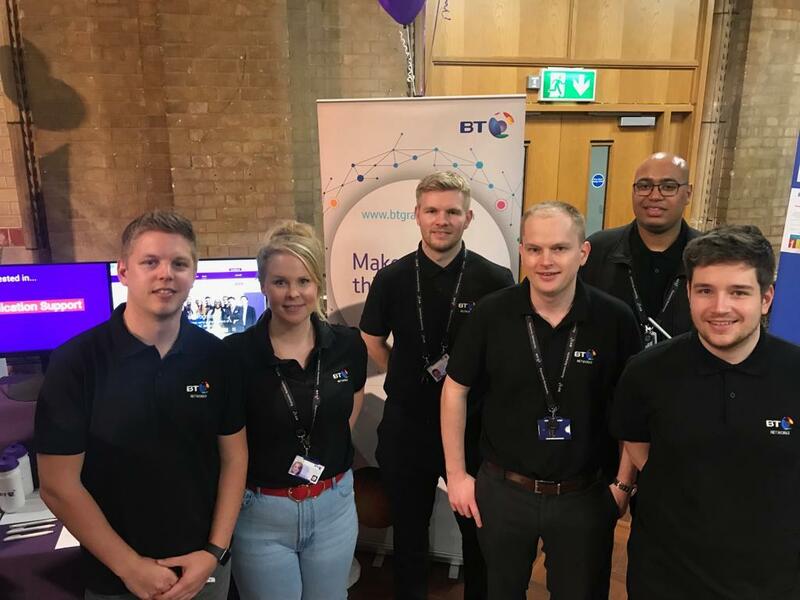 "Another great event - looking forward to the next one!" "The Jobs Fair was well organised!" "Great venue, easy to find!" "The event was amazing. We saw a large number of candidates suitable for a variety of our roles! Jobs Fair Staff were lovely." "Really good turnout and lots of potential candidates!" "Staff were excellent as were the resources. Amazing venue, the layout was perfect and the footfall was greater than expected!" 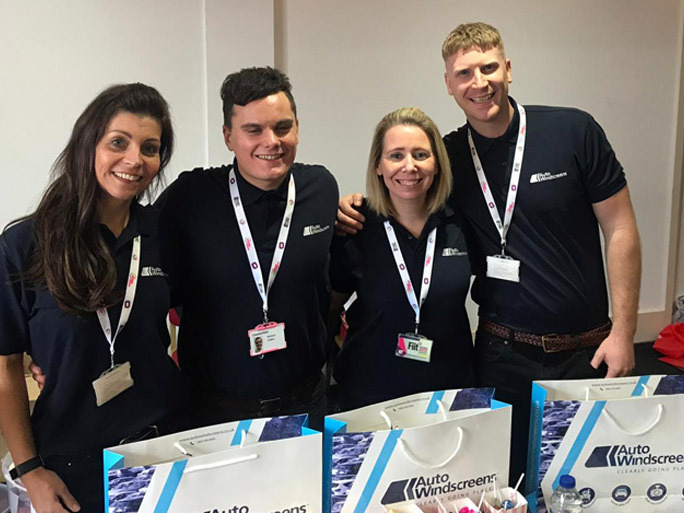 "The Jobs Fair staff were fantastic! We asked to move stands as we were opposite competition and they even helped us move all of our equipment!" "The Jobs Fair was great! Location was fab and our set up was in a prime spot upon entry!"